This item is selling for $78.95 on eBay. 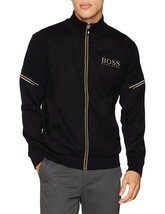 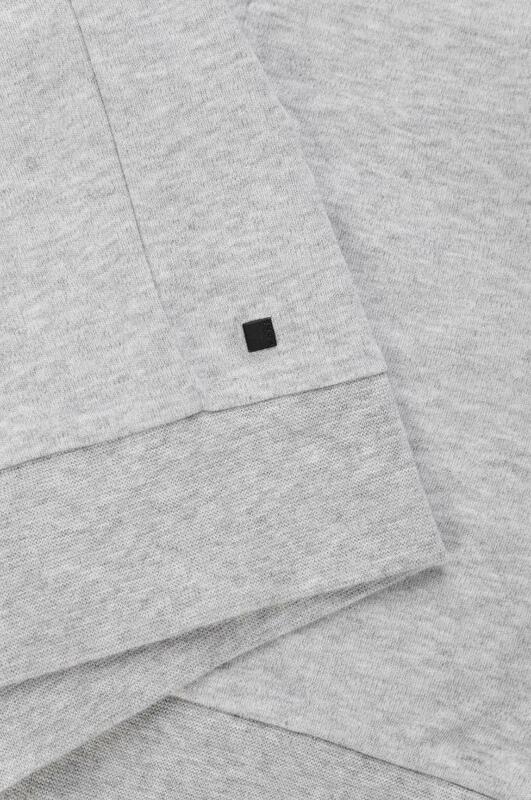 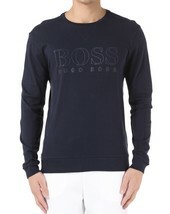 A soft and comfortable layering option in smooth interlock cotton by BOSS Menswear. 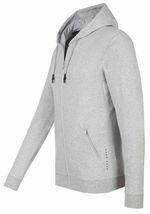 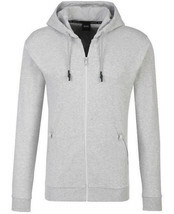 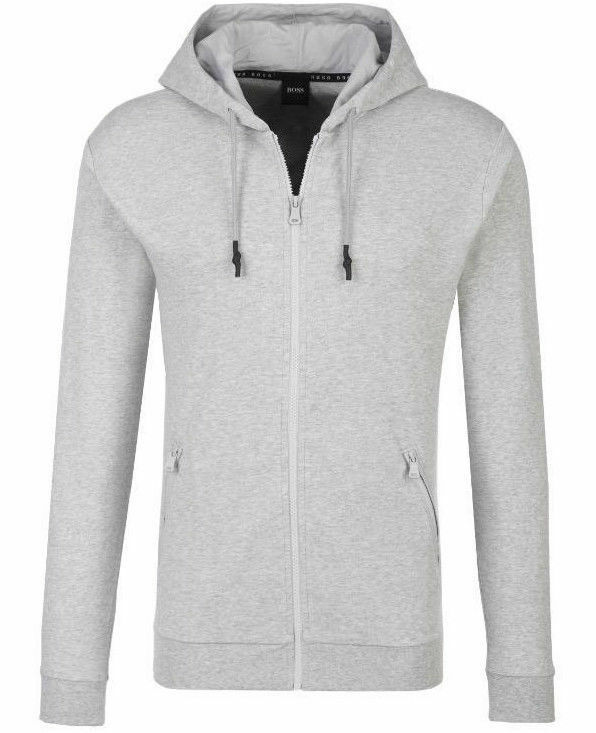 This zip-through hoody features a silicone-printed logo at the side seam and tonal drawcords at the hood with silicone tips. 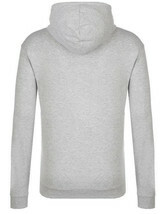 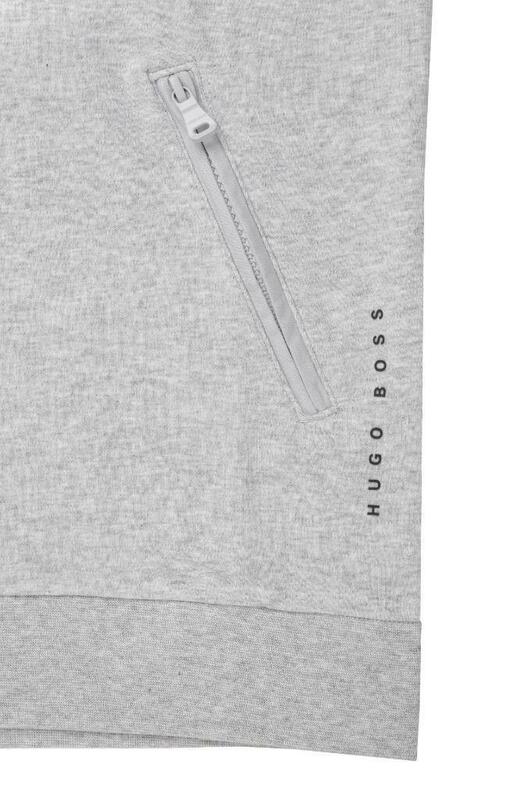 Use it to add a refined, sporty touch to loungewear ensembles. 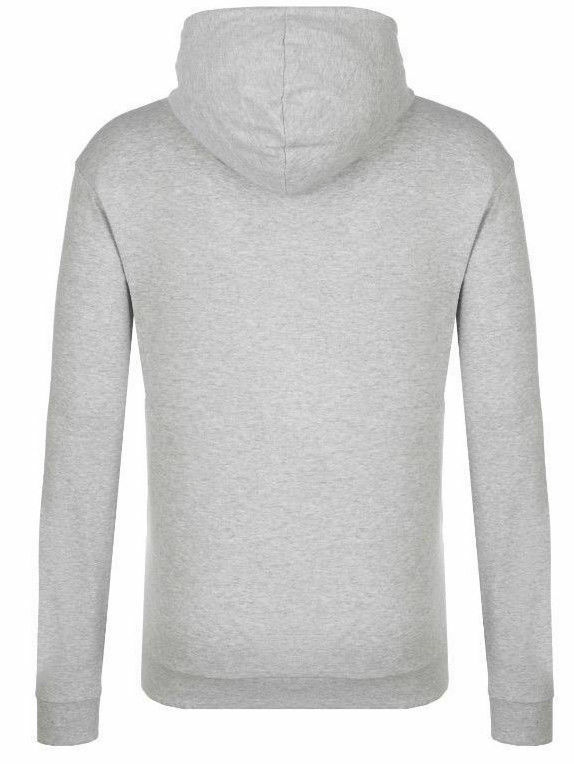 This is a brand new, authentic item, in original condition without the original tags or packaging.